Backpack is a recent tech startup that allows you to get ahold of whatever you want from anywhere in the world, as well as enable less expensive international travel. Possibly you want some authentic ancient artifacts from Argentina to act as props in a film, but Amazon doesn’t stock it. Backpack’s got you covered. Maybe you have a great desire for some microbrew from your hometown in China? You can get it at the global marketplace Backpack creates. Or you need the less expensive international version of a textbook and cannot find it in the US (for those who don’t know, most textbooks have an “international” paperback version that is much cheaper). Backpack can get you that, too. Members of Backpack’s global network can take one of two roles: shoppers, who are people who want products from overseas, and travelers, who transport those products and make a bit of money out of the deal. By connecting with one of Backpack’s ever-growing network of international travelers, you can find someone to bring your favorite products from overseas to you. The traveler may charge you a small fee as a compensation for luggage space and the effort it took to find the product, but it is certainly worth having your favorite products from anywhere in the world. As USC’s international student body makes up a gigantic portion of the total student population (more than any other US university), knowledge of Backpack and the ways in which it can help foreign or study abroad students is very important. 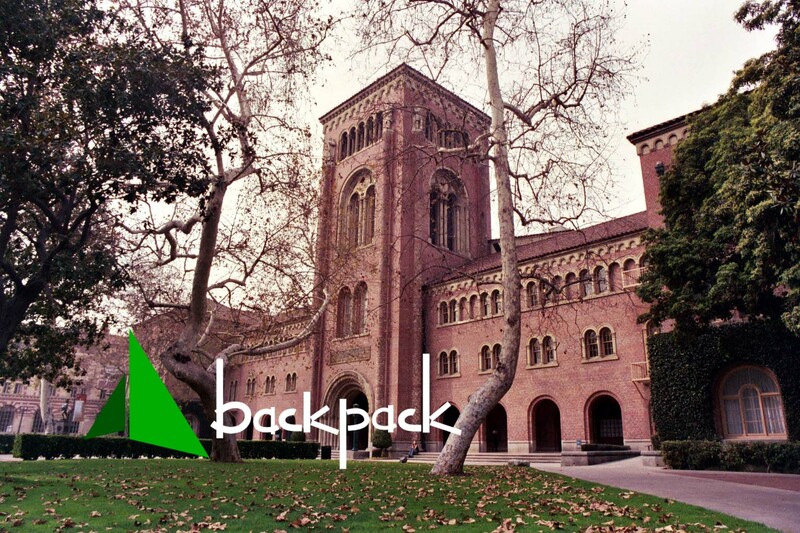 Whether it is by bringing locally produced products from overseas to southern California or by making visits home less expensive, Backpack is an invaluable tool for international college students. Check it out at www.backpackbang.com.